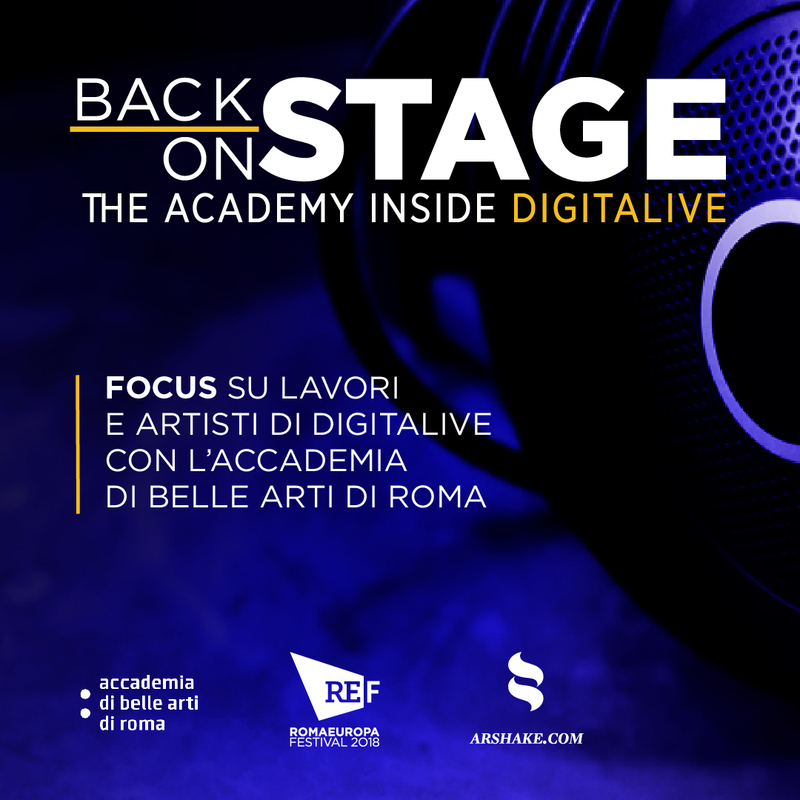 Romaeuropa Festival returns to Rome with a full programme of events ranging from art, music, theatre to the digital arts. Over the years the Festival has gradually managed to include more national and international collaborations, with an eye focused on the world but also on Rome itself, establishing synergies with different institutions, all of which come under the umbrella of a single network. The collaborative and effective nature of the event is commonplace abroad, but extraordinary in Italy – “international outlook and local roots”, stresses artistic director Fabrizio Grifasi when describing the Festival’s spirit in his introduction. The Festival is presented to the city as a “space of encounters for those who demand lightness and reflection in sober autumn colours” (Grifasi). Between Worlds is the title and theme of this year’s event. 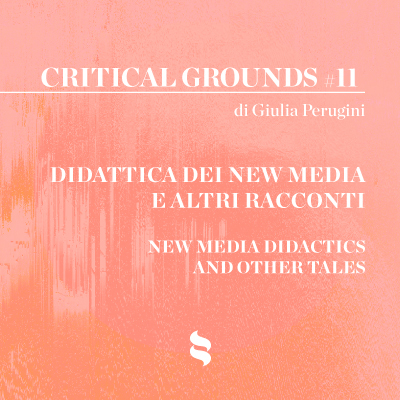 Artists from twenty-four different countries gather in Rome over the course of three months with the shared goal of overcoming geographical, cultural and disciplinary boundaries. As every year, the Festival brings together internationally recognised artists and new talents from the younger generation, promoting both emerging and established young artists who are not yet known in Italy. The Festival began on 19 September with the show Kirina, ‘a journey between Africa and the West in the spirit of movement and blend of visions’. The Burkinese choreographer Serge-Aimé Coulibaly met the public at a press conference and explained how the story of Kirina was transformed into dance, echoing the cyclical nature of a story that can be found in different cultures. Serge-Aimé Coulibaly brought his Faso Dance Théâtre to the stage with texts by writer and scholar Felwine Sarr and music by the iconic world music singer Rokia Traoré. Africa remains the focus of attention at the conclusion of this Romaeuropa Festival, always seen from a global perspective of communion between cultures – forever in between worlds. This is the background for Angélique Kidjo’s performance on 25 November – star of global music and, above all, a symbolic figure linking cultures. 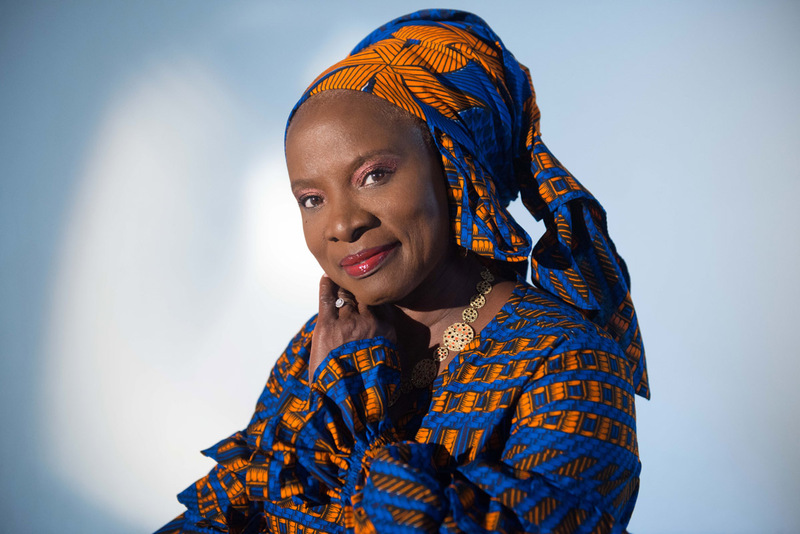 Kidjo will perform Talking Heads’ fourth studio album,Remain in Light, which was recorded by the group in 1980 in collaboration with the visionary and eclectic Brian Eno and inspired by the Nigerian musician Fela Kuti. The theme of territoriality will be further explored through the European question with a performance by Matthew Herbert and his Brexit Big Band “to assert the desire for our bit of the musical community in Britain to reach out in solidarity with some of our closest, but soon to be less accessible, friends and neighbours”, as explained by Herbert himself. 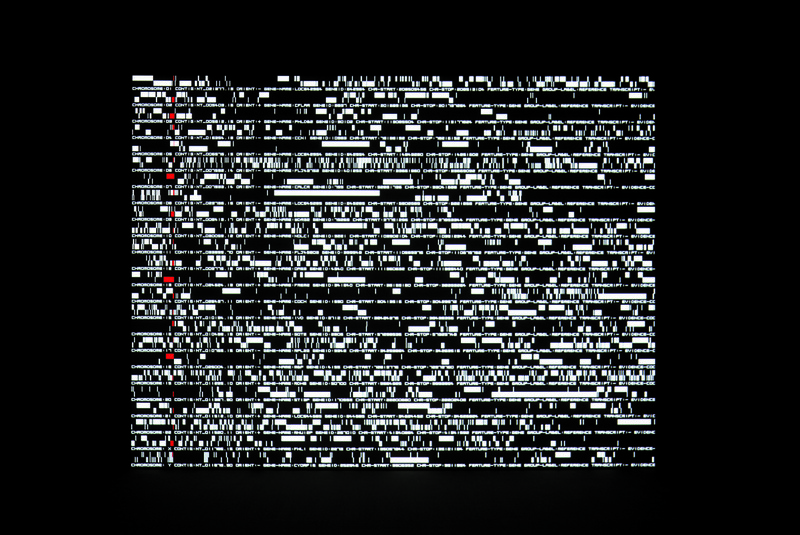 The grand finale of the visual arts is situated between the world of percussion and that of computer data, between the analog and the digital, with Ryoji Ikeda’s performance projecting spectators into the sphere of invisible data. 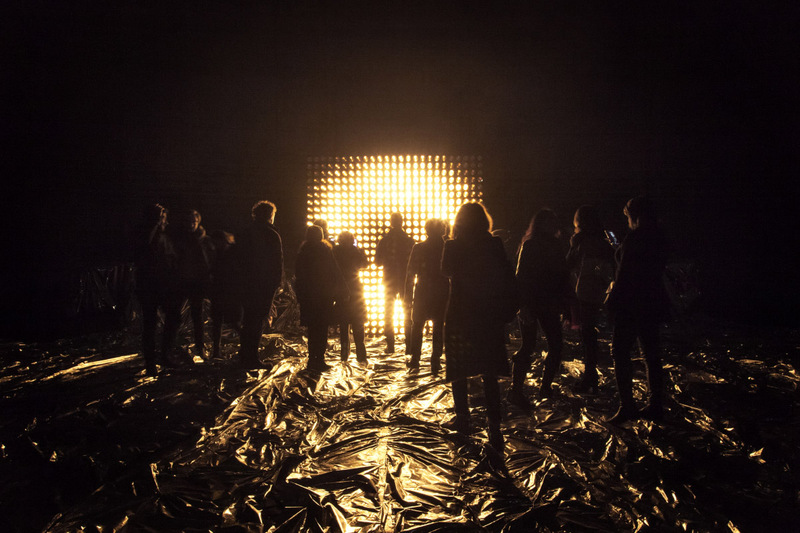 The Festival includes many events with performances by over 60 companies and 311 artists from all over the world.It continues with three itineraries: STORIES, where the roots of different cultures are recounted, and VISIONS, where imaginary worlds can be found, built by artists using their own bodies, applied arts and new technology. With DANCING DAYS, created by Francesca Manica, history passes through the body and is expressed in dance reflecting the latest European trends. ANNI LUCE (LIGHT YEARS), a scouting project created by Maura Teofili, is offered as an (active) outlook on the future. There is also a project dedicated to kids with REf KIDS, curated by Stefania Lo Giudice, and one dedicated to COMMUNITY, curated by Lara Mastrantonio, Massimo Pasquini and Matteo Antonaci, with plenty of activities, meetings and workshops. Art and life are ever more ‘alive’, increasingly hybrid and made to be experienced by both those who engage in the physical space and also by those who visit the online material, giving the work another form of life. 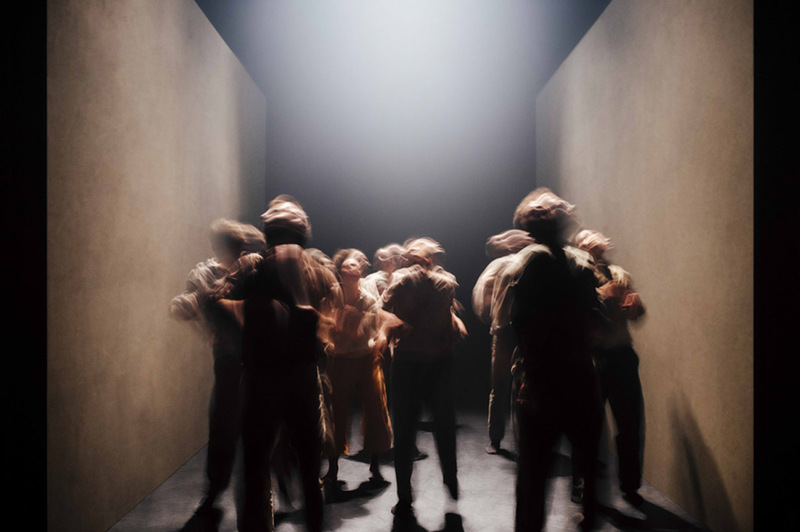 images: (cover 1) HofeshShechter,®Rahi Rezvani 2017 Media Use Gran Finale,®Rahi Rezvani, 2017 Paris(2) AliMoini ©selon l heure CDC, Toulouse, 2016 (3)Angelique Kidjo, France, July 2017, Paris (4) Rioy Ikeda, Datamatics (5) LEV Sharon, Eyal Love, Chapter-2, Photo- André-Le-Corre-002 (6) IvoVanHove, Promobeeld HiRes © Laura Makabresku (7) NONE collective, GENESI, La festa di Roma, Piazza SantAnastasia.